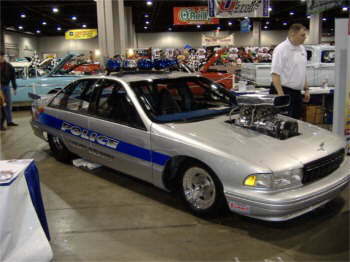 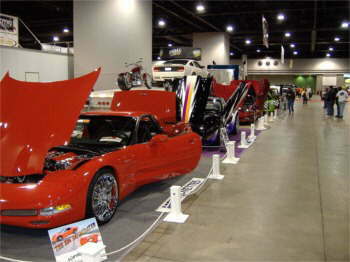 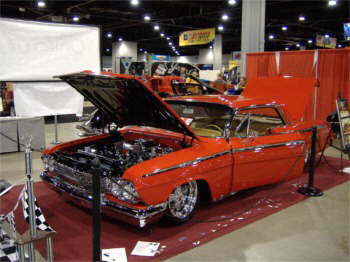 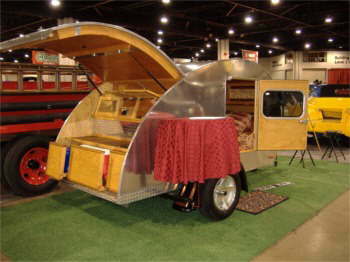 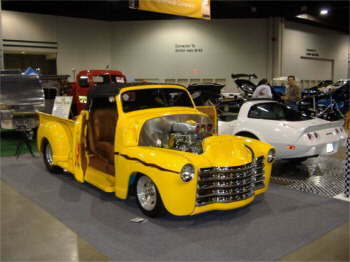 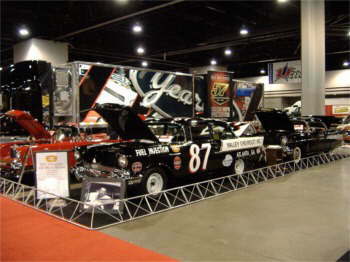 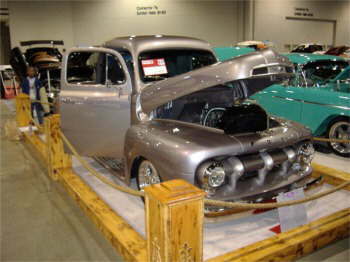 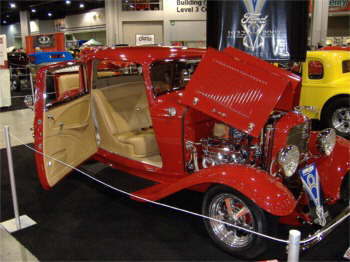 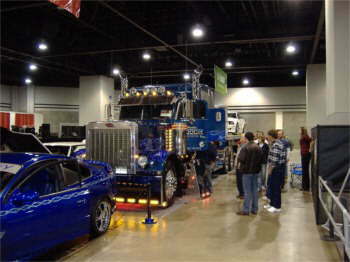 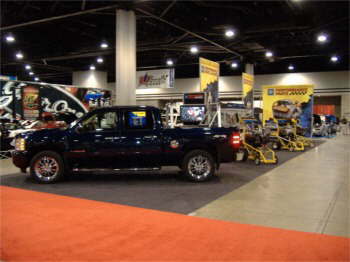 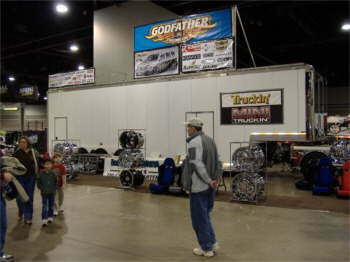 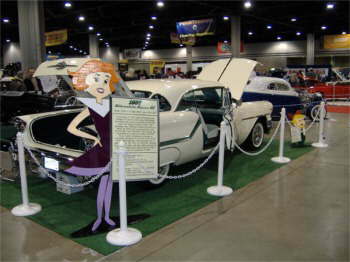 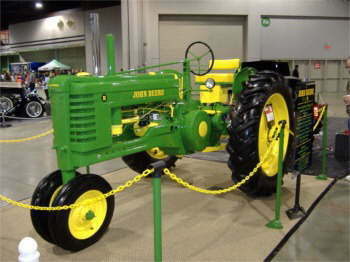 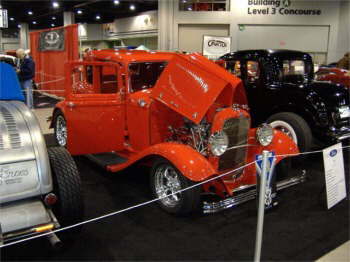 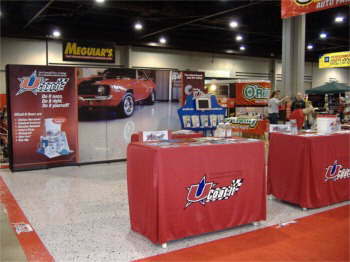 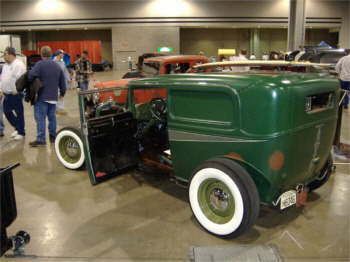 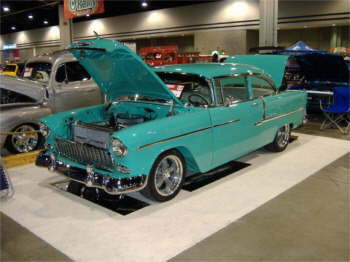 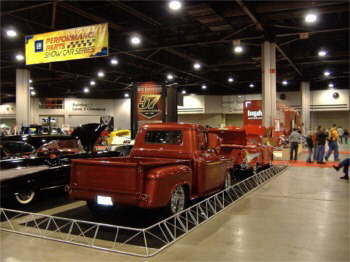 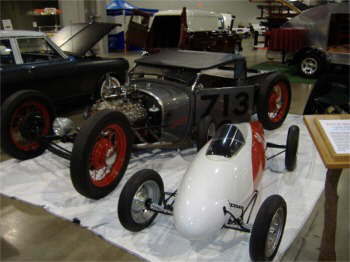 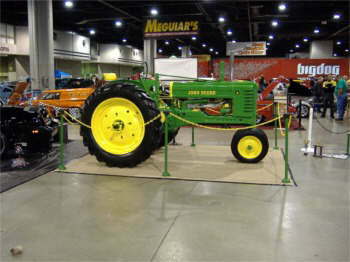 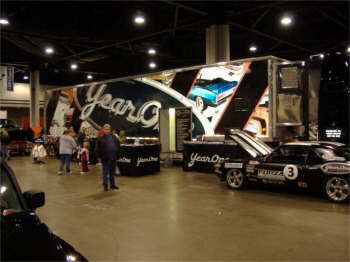 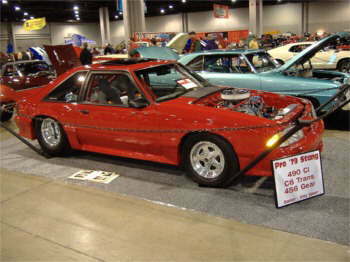 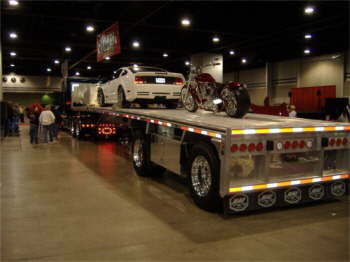 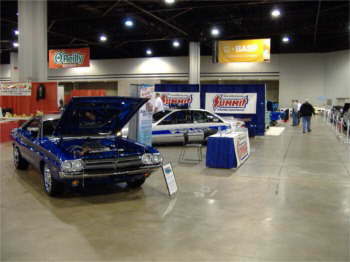 The 32nd Annual WOW was Atlanta's Largest show with over 350 vehicles. 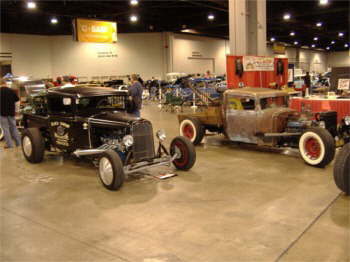 What would be more appropriate for the 32nd Annual than to feature the 75th Anniversary of the Deuce with "32- 32 Fords." 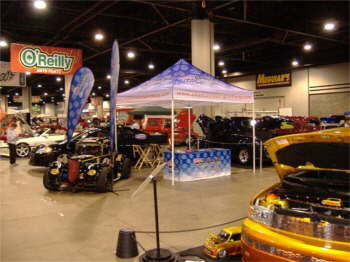 This area was sponsored by the Georgia Street Rod Association which is over 1,000 members strong. 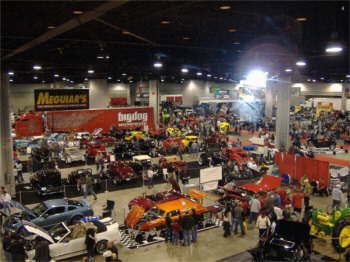 The show also had The 'All American Motorcycle Show" featuring "Biker Build Off" builders Hank Young and Bryan Fuller and over 50 Custom Bikes. 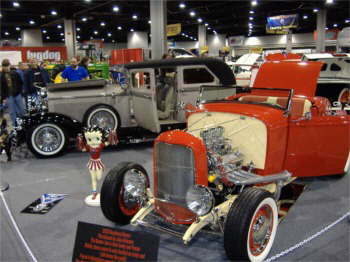 The highlight of the show was the Pinstriper Charity auction featuring over 20 of the South's best strippers including some rising stars under 16 years old. 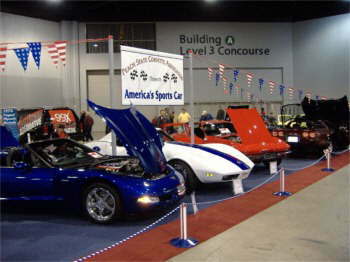 The auction raised $16K with 100% of the proceeds going to the Down Syndrome Association of Atlanta.